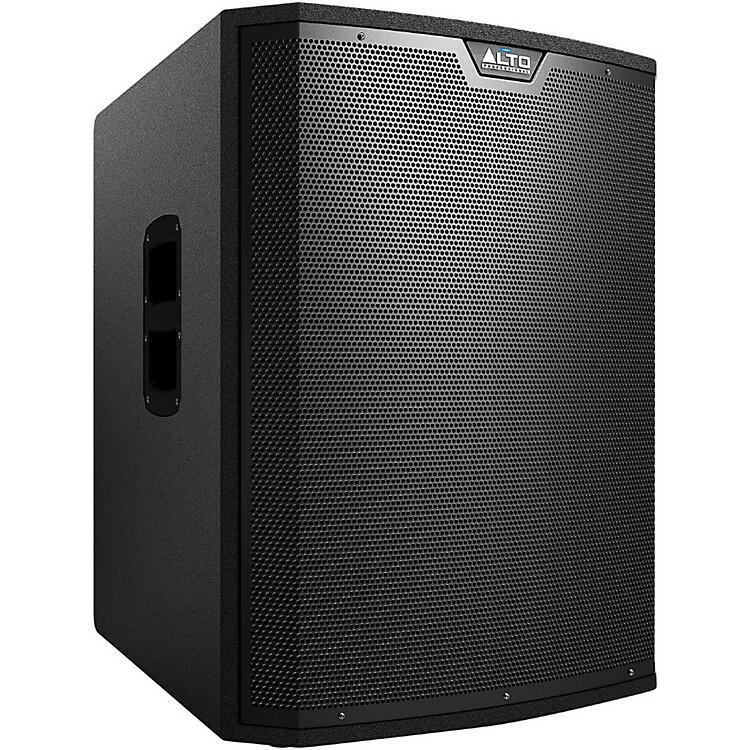 For those performance situations where additional low-frequency output and punch are required, even beyond the already-impressive bass capability of the TS2 full-range speakers, the TS2 powered subwoofers are the perfect solution. Pair the 18" TS218S Subwoofer with any full-range speaker system to extend the bass response and dramatically enhance the overall impact of the music being played. Serious low-end support for the TS2 range of speakers and more!